We highlight the features, benefits and costs (including installation). 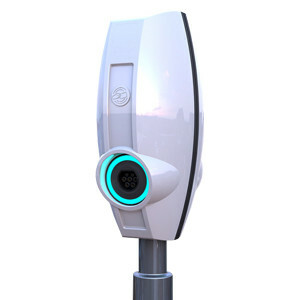 Lowest cost ‘smart’ EV charge point. Represents amazing value for both home and work place. 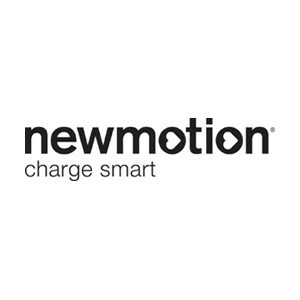 Free smart charging app included. The only charge point dedicated to clean energy. Ability to use surplus energy to charge your car for free. 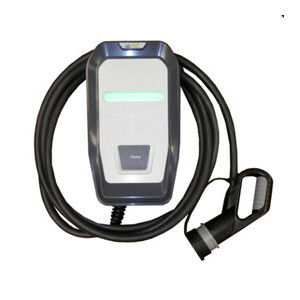 Able to charge all EV models currently available in Mode 3 with tethered cable. Standard pin-code security lock included. (Additional cost on other chargers). Programmable timer function. (Additional cost on other chargers). Charge and event monitoring. (Additional cost on other chargers). 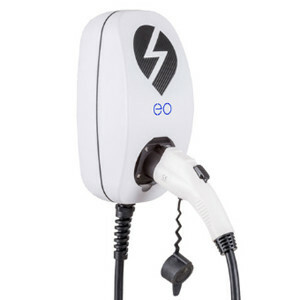 Three charging modes available (Eco+ Entirely runs off surplus energy – for free! 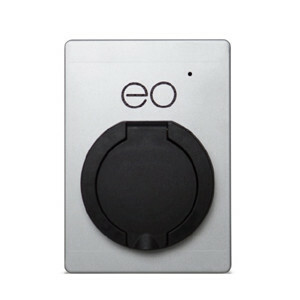 ECO mode uses surplus available then switches to grid or FAST – Charges like any other mode 3 single phase 32A). 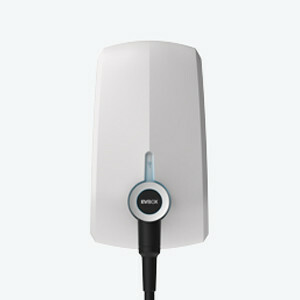 Solar PV or wind turbine not essential it can still be used as a normal charge point. EO-Mini – Easily the most compact charger available… But still equal to the most powerful single phase domestic chargers at 7.2 kW – 32A. 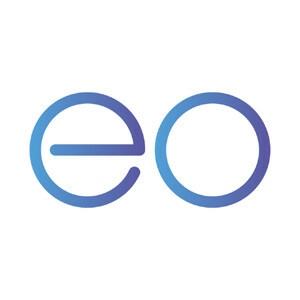 EO basic charge has optional ‘Genius’ / Hub for smart-charging capability with EO APP – Convenient real time insights into your charging sessions and usage. 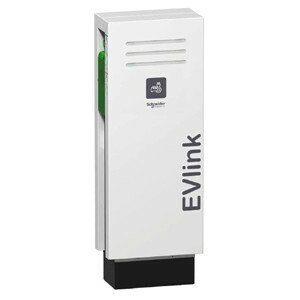 Available from 3.6kW – 22kW. 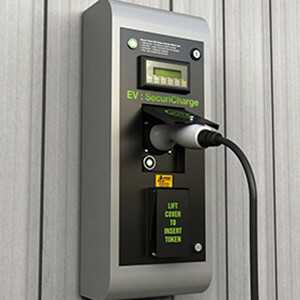 Popular charge point with the option of a socket and tethered cable/plug. 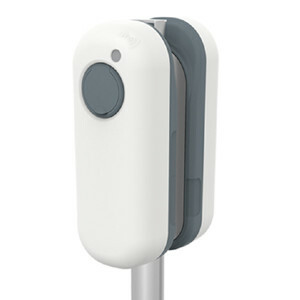 Optional extras include key switch, solar rotary switch and different colour options. 16A & 32A same price. 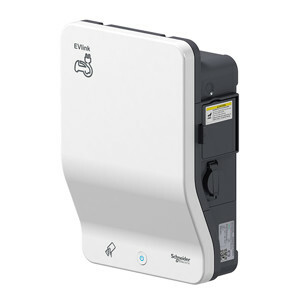 A wide range of commercial chargers are also available. 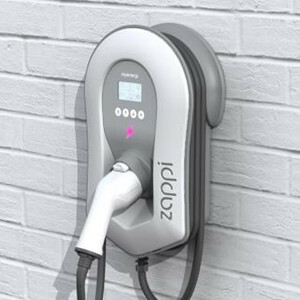 A Highly Sophisticated – Future-Proof Charging Product. 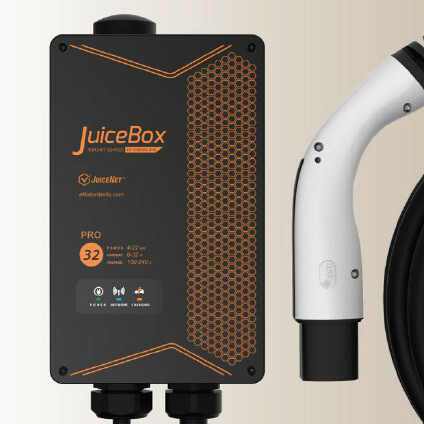 JuiceBox is Part of the £50Bn Enel Group. 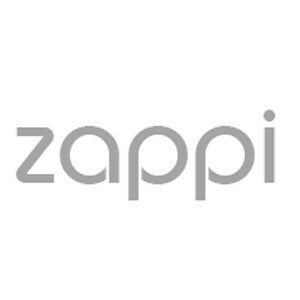 State-Of-The-Art Cloud-Based Back Office Management With Ultimate and Sophisticated APP Control. 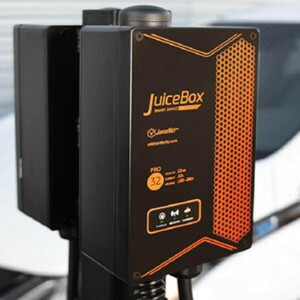 Future-Proof – Silicon Valley Technical Implementation – Super-Smart Charging! 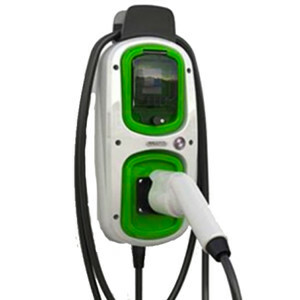 Money saving super-flexible, scheduled charging during times of lowest energy cost. Power: Adjustable via APP – 7,4 kW (max for 32 A 1-phase supply) up to 22kW (max for 32 A 3-phase supply). (Dependent on the available power supply). Voltage: 230 VAC (1-phase) / 400 VAC (3-phase). Standard key security lock included. Charging capacity of 3,7 kW up to 22 kW. 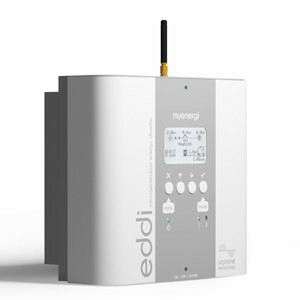 Dynamic load balancing with the use of smart meter connectivity. Excellent design and build quality. Awarded the Red Dot Design Award. State of the art cloud-based management system. 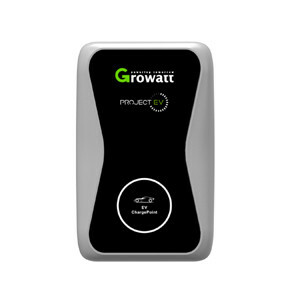 Can be internally configured from 3kW single phase up to 3-phase 22kW. 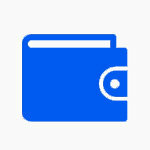 RFID – APP and key fob activation with individual measuring and costing flexibility. Large resources for even further development as acquired in October 2017 by Shell. 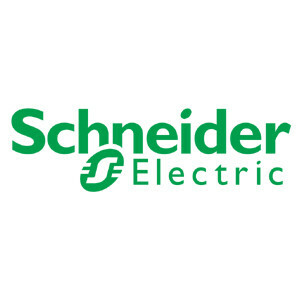 Netherlands advanced technology and reliability of over 99% uptime. Even further development planned for the future as now owned by ENGIE. 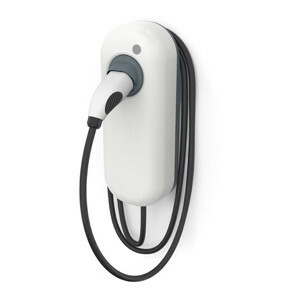 New ELVi home charge is available soon. New ‘EVRON’ state of the art back office management available soon. APi Electrical are OLEV approved installers and can help make sure your grant application is successful. 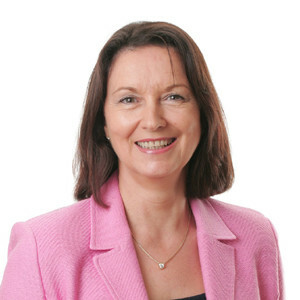 We provide expert help and impartial advice on home or business grants. 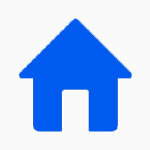 Need a home charge point? 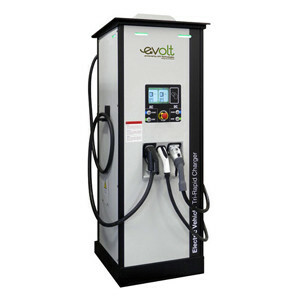 We are the UK’s largest and leading independent charge point installers. 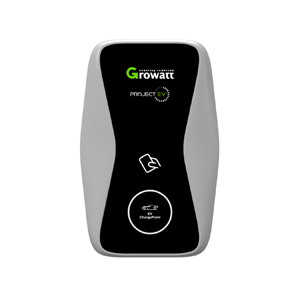 This means that you can choose from more charge point brands than any other installer. 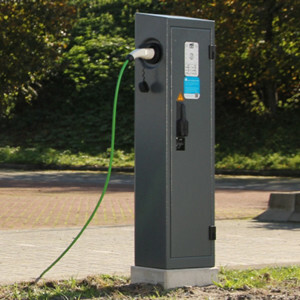 Need charge points for your business? 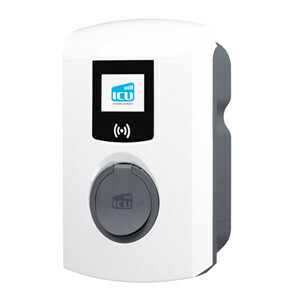 APi Electrical have installed charge points for many Blue Chip UK companies. 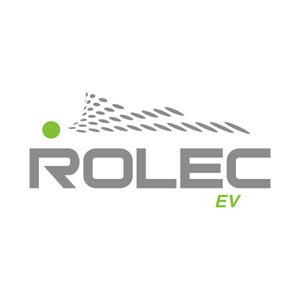 Whether you need a simple single installation or a system to power a large fleet we can help.